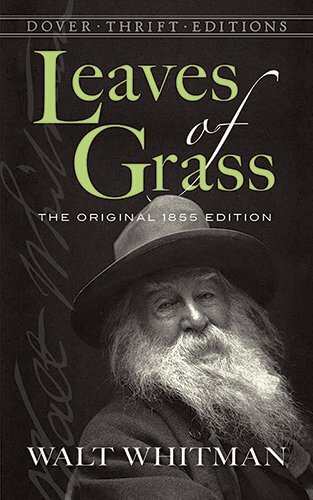 It’s hard to believe that Walt Whitman’s beloved Leaves of Grass received a less-than-enthusiastic reception when he initially self-published it at the age of thirty-six. One of the few people who recognized Whitman’s genius shining through was fellow-poet Emerson, who wrote Whitman a much-needed letter of encouragement. If it wasn’t for Emerson’s inspiring and encouraging words at a time when Whitman really needed them, and his efforts to bring Whitman to the world’s attention, a great treasure may have been lost. 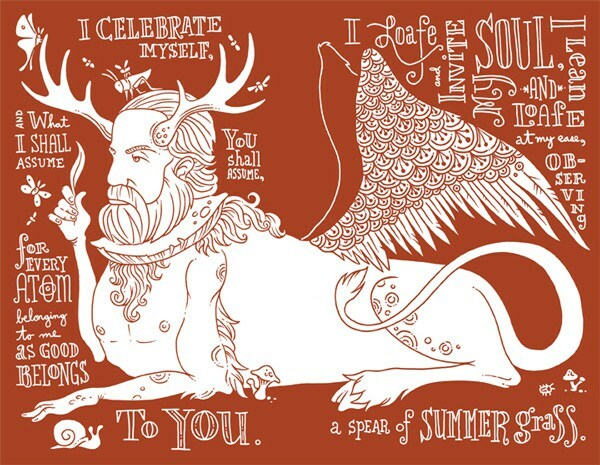 As turns out, Whitman wasn’t short on inspiring words himself. Below are seven instructions for life included in the preface to the first edition that are as relevant now as they were when he penned them. Just as Emerson encouraged Whitman in a time of need, may the poet’s words encourage us today to live and love better, and never lose sight of what truly matters. Whitman’s call to love and respect all life is a poignant reminder of how important it is to appreciate the planet that nurtures us. A call to reject riches and the greed and avarice that accompany them has the potential to turn a society that worships money on its head. If everyone took Whitman’s advice and gave help to those they came across who needed it, the world would be transformed beyond recognition in a single day. Instead of judging, try listening to what these people have to say, Whitman advised. Be a champion of the disenfranchised and the lost. Whitman recognized that the true measure of a life is not how much wealth you manage to accumulate, but what you do for your fellow human beings. He also knew the only way to prevent corruption and recognize the self-interest of the powerful was to question everything and accept nothing at face-value. Whitman’s final recommendation is his most revolutionary. To dismiss what insults your soul is to reject all deceit, greed and selfishness. Therefore to live a truly authentic life, great personal and social transformation is required. 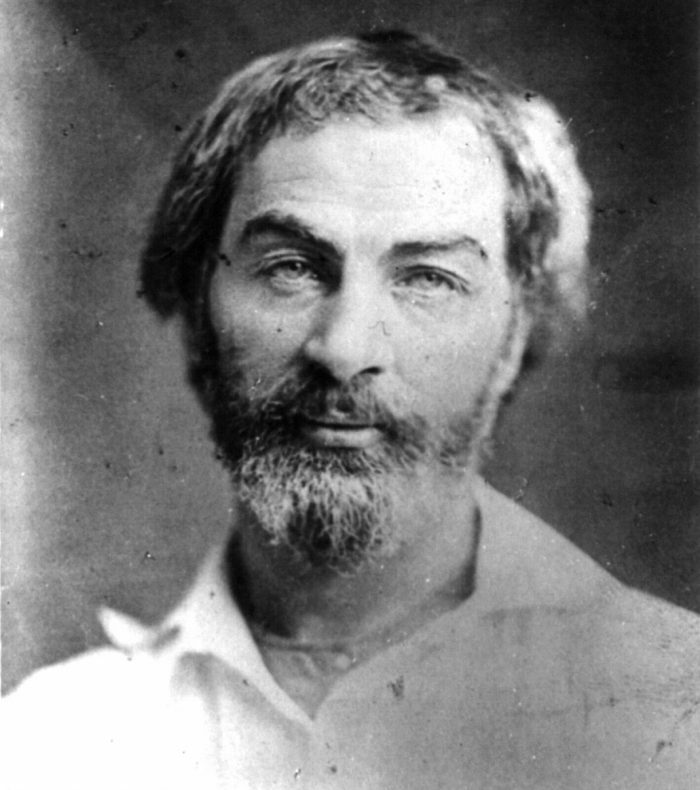 Through his words, Whitman gives hope that this transformation is still possible.